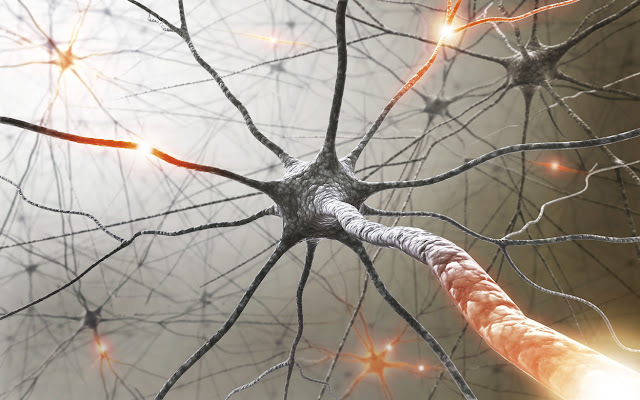 European Neurological Review, the peer-reviewed journal, has published a report on the second MS Days, which emphasised the benefits of currently improved understanding of multiple sclerosis and its management in areas including: environmental factors, remyelination, diagnostic techniques, treatment decisions and the future focus of multiple sclerosis treatment. Epidemiological factors, such as vitamin D, Epstein-Barr virus, smoking and adolescent obesity, are associated with multiple sclerosis (MS) susceptibility and may be involved in MS aetiology. There is also evidence of gene-environment interactions. Both validated predictive biomarkers and gene-expression data will play a crucial role in future diagnosis of MS and prognosis facilitating early treatment and improving management. Understanding the mode of action of disease-modifying therapies (DMTs) should also enhance MS management by identifying the best treatment for different stages of the disease course. Magnetic resonance imaging (MRI) plays a significant role in both diagnosis and monitoring of patients and is likely to become part of the daily MS practice using standardised protocols and software to increase reproducibility. A future goal of MS treatment is to facilitate neuron repair and remyelination. In this respect, animal models of remyelination could be useful in identifying potential therapies. Diagnosis of radiological syndrome is now simpler, but its management is controversial and it does not always convert to MS. In addition, treatment for progressive MS is problematic as current DMTs are indicated only for relapsing-remitting MS. Symptomatic treatment is a neglected aspect of MS management, which is often the main concern of both patients and neurologists. Neurologists need to collaborate in trials and consider repurposed drugs that could provide treatment for these symptoms. The second MS Days meeting provided a valuable platform for these critical topics to be discussed and novel solutions to be considered. touchNEUROLOGY (a division of Touch Medical Media) publishesEuropean Neurological Review, a peer-reviewed, open access, bi-annual journals specialising in the publication of balanced and comprehensive review articles written by leading authorities to address the most important and salient developments in the field of neurology. The aim of these reviews is to break down the high science from 'data-rich' primary papers and provide practical advice and opinion on how this information can help physicians in the day to day clinical setting. Practice guidelines, symposium write-ups, case reports, and original research articles are also featured to promote discussion and learning amongst physicians, clinicians, researchers and related healthcare professionals. Providing practical opinion to support best practice for busy healthcare professionals.